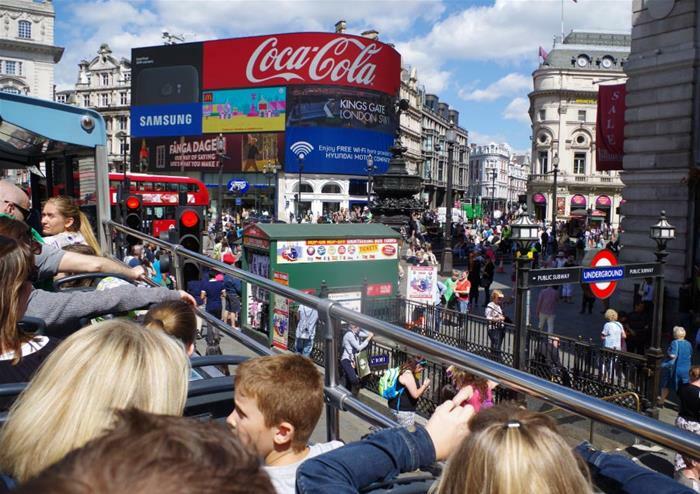 See the very best of London onboard our open top bus through London’s most famous locations. 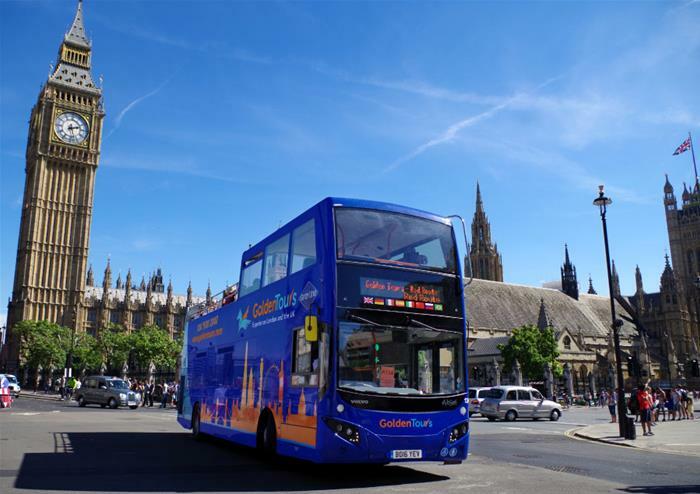 From the illuminated Piccadilly Circus to the historic Trafalgar Square, you’ll get to soak in panoramic sights and hop-on and off as you please. For 24 hours, you can explore this wonderful capital at your own leisure as you’re dropped to the doorstep of the best-loved landmarks. See the golden gates of Buckingham Palace, visit Shakespeare’s Globe, test your nerves at the Tower of London or hop-off for a ride on the world-famous London Eye. With over 60 stops to choose from, you won’t be left disappointed. Onboard audio commentary gives you a fascinating insight into London’s rich history as you adventure through the city. 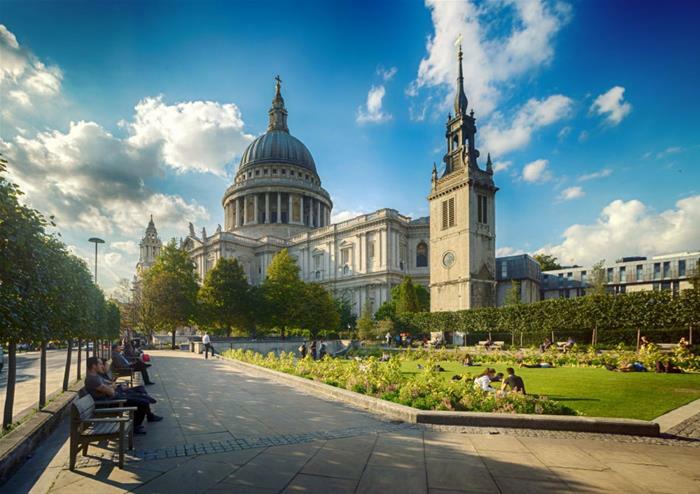 Visit one of the UK’s most prestigious buildings – St Paul’s Cathedral. As the venue for Prince Charles and Princess Diana’s wedding, it is one of the most famous landmarks in the world and offers an unforgettable experience for anyone venturing inside its historic walls. 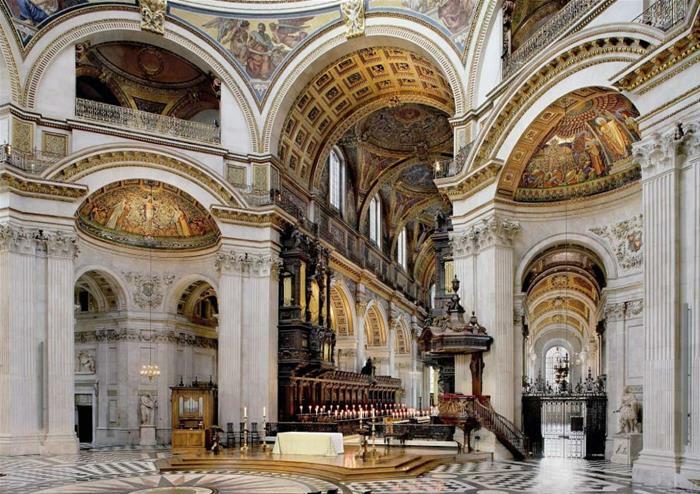 Enjoy the glorious architecture, designed by Sir Christopher Wren and be mesmerised by the domed Cathedral’s interior. Go to the Whispering Gallery and test out a whisper on one side of the wall to see if you can hear it on the other side, climb to the Stone Gallery and to the famous Golden Gallery. This beautiful experience will be sure to live long on in your memory.